Home/What is oil palm fiber? 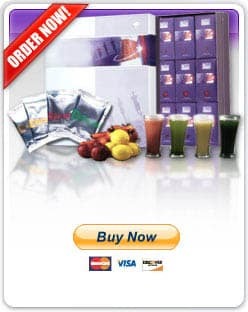 The 3 Day Cleanse is nothing short of a breakthrough from the Far East containing a fiber from the oil palm tree that penetrates the accumulation in the colon, lubricates the colon wall and makes it slippery so that the rubbery accumulation “slips right out”. Oil palm fiber is the ONLY fiber that actually penetrates this buildup and lubricates the colon wall to make it slippery.